RCR! Presents Real Discussions | Radio Show A Conversation with DJ Joonya T — Real Chicks Rock!! 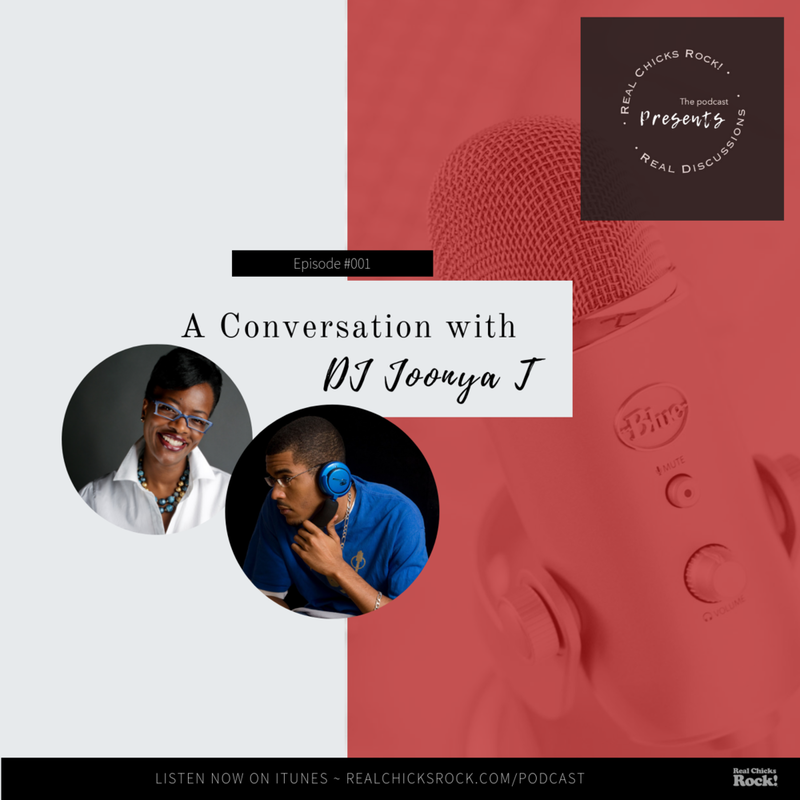 Topic: A Conversation With DJ Joonya T.
It was interesting and insightful conversation as Joonya T - Terry (as I like to call him) shared with us his start DJing his 1st party in the 6th grade. With Toronto always being his home, he had the influence of soca, reggae, hip-hop and then his love of house music before he really knew what it was. We wish DJ Joonya T continued success and thank him for extending his time to us. **Special thanks for being our 1st international guest on the show. Thanks to everyone who listened in, who are still listening and continuous support of the show. Thank you for taking your time to watch this video.